Forming part of the Argoed sports and leisure centre which includes extensive sports facilities for football, bowling and cricket. Provides a gross ground floor area of 3,265 sq ft (303.44 sq m). Fully fitted and suitable for club and function purposes with a bar licence. 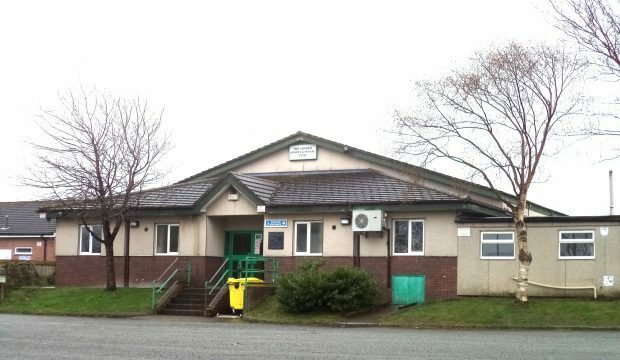 The Argoed Sports and Social Club is situated some 2.5 miles from Mold and 1.5 miles from Buckley within the major residential area and township of Argoed. It is situated within the grounds of the outdoor sports and leisure facilities for the area which includes, primarily, a senior and 11 junior football teams, 7 a side teams, 4 bowling teams and 2 cricket teams. 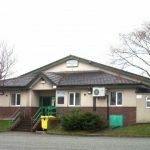 The Argoed High School is also adjacent as is the 1st Mynydd Isa Scout Group. 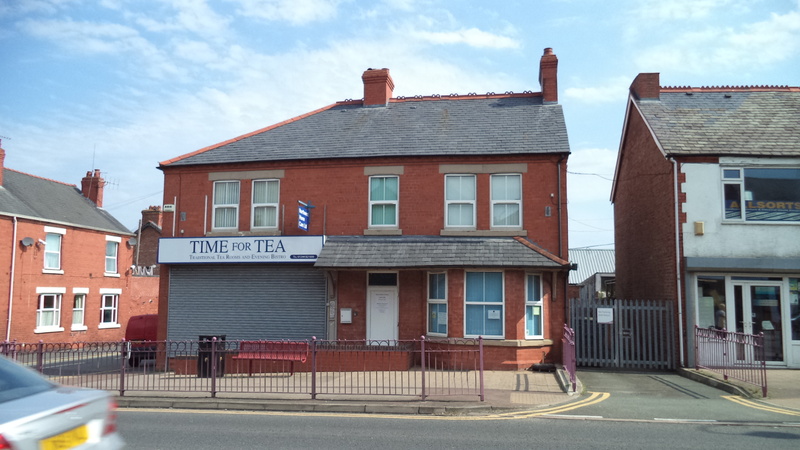 The premises are arranged on ground floor only and accessed via a large entrance lobby leading to a central bar area which serves a main function room and two further rooms all of which can be interconnected for larger social events. There is in addition, accessed off the entrance lobby, a kitchen, an office and male and female WC’s together with a cellar situated at lower ground floor level. It serves as a club house for the various sporting activities and also offers excellent function room facilities for a wide range of social events and special occasions including amenities for live entertainment. Available on a new lease basis for a term of years to be discussed. NB That Small Business Rates Relief could be applicable resulting in no rates payable. It is, however, recommended that all interested parties do make their own enquiries to confirm these figures. An EPC is currently being obtained and will be available shortly if required. 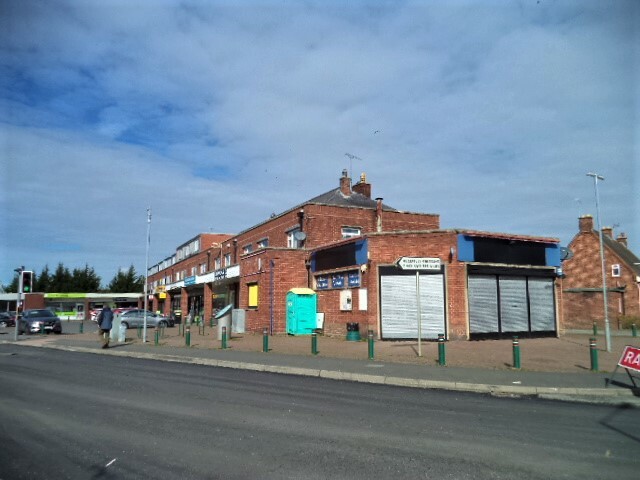 The Argoed Sports and Social Club is situated some 2.5 miles from Mold and 1.5 miles from Buckley within the major residential area and township of Argoed.